Google is constantly testing new approaches with local search results. 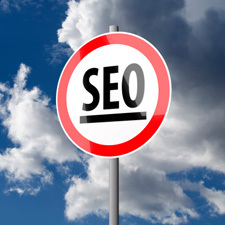 Much of what our SEO Team does is an attempt to “reverse engineer” the Google algorithm. Google is constantly testing new approaches. And like all software firms, they have glitches, bugs and inconsistencies all the time. Which can make it all the more challenging to decipher their intentions. If you don’t follow what Google is doing on a daily basis (we do that for you), then you might not have noticed a recent modification in the way Google presents local listings. Google seems to have removed the blended search result from the 7-pack listing at the top of the page. 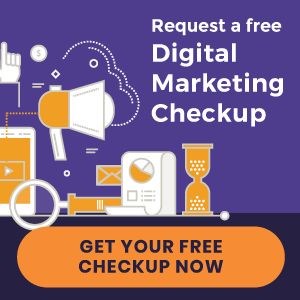 This means that the practices listed at the top are based on the Google Places ranking, affected by the proximity of the searcher, patient reviews and the like. This is on top of a separate organic ranking. In some cases, this gives your practice two results on the page. We don’t know if they are testing something new, or whether this will be the new normal. After all, this is how local results were displayed two years ago. Rest assured we’re tracking and responding.